I just found out that I have two sisters! When I was younger, I always dreamed of having a sister. I admired my friends’ relationships with their sisters, especially those with a close bond that some (most?) sisters have. I longed for a connection that was both friend and blood. I look at my two daughters and see the deep attachment and love that they have between them. They know each other better than any friend could, they share everything with each other — even more than they share with me. They are sisters and they are best friends. The story is a familiar one — a story of love, loss, sadness, broken hearts and broken families. My brother, Ken, after countless hours of research, discovered the whereabouts of our biological father and bravely took a trip to Albuquerque, New Mexico to meet him. While there, Ken was contacted by our sisters, Shirley and Leona, who unbeknownst to us, had been looking for us for many years. It is a little strange to think of myself, now, as having and being a sister. I feel a twinge of sadness that Shirley, Leona and I did not have the chance to grow up together, know each other, or share sisterly secrets, but I am overwhelmed with happiness to know that they are as excited to welcome me into their lives as I am to welcome them into mine. I am thrilled to have my dream come true and to embark upon this journey to get acquainted with my sisters! Welcome to my heart, Shirley and Leona! The sun is out! It is still a little chilly, especially in the early morning, but the sun is shining, and the forecast for this weekend is H-O-T.
A weekend of sunshine in the Lower Mainland is not to be squandered, but to be enjoyed to its fullest extent! That means sunscreen, straw hats, bicycles, slushies and flip flops. It means hiking trails, beach combing, barbecues and sailing. 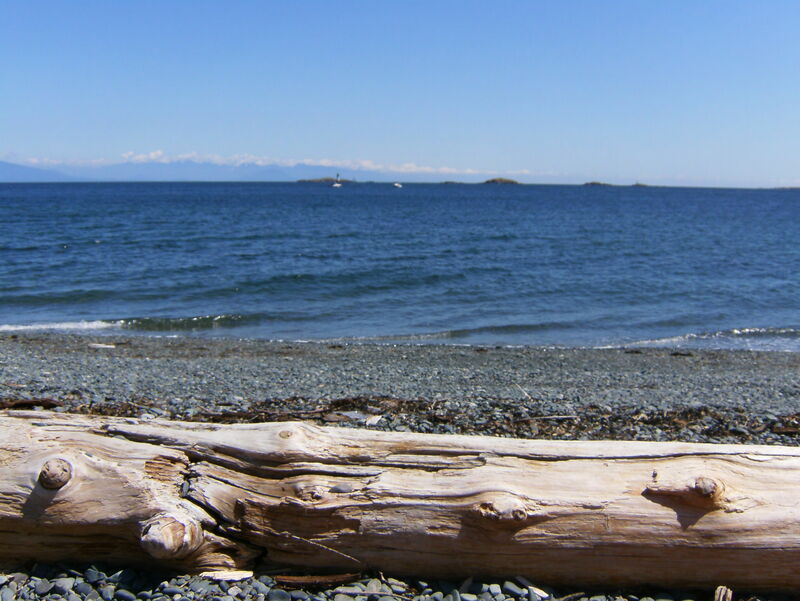 See you at English Bay, or maybe, Crescent Beach!